A new study finds that children with B-cell precursor acute lymphoblastic leukemia (ALL) have an immune profile at birth that differs from matched controls. Although the cause of ALL remains unknown, this finding lends support to the hypothesis that a dysregulated immune function in combination with certain postnatal environmental exposures leads to the development of the disease. 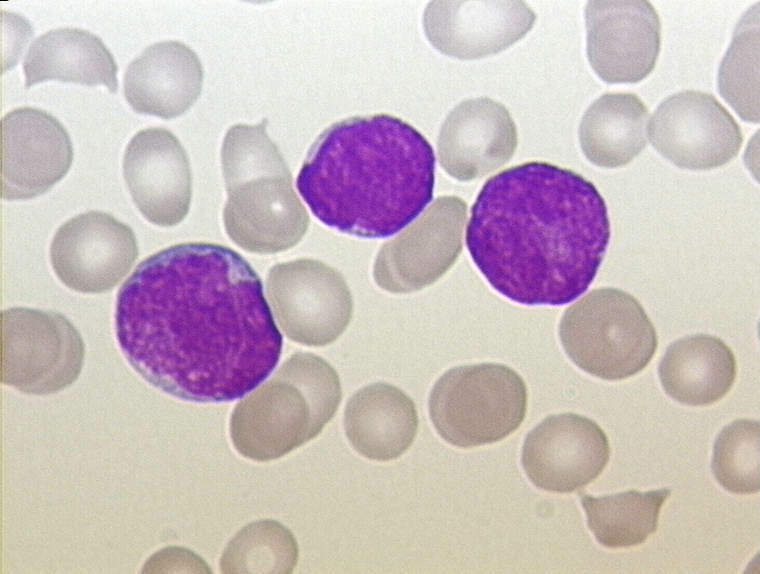 A team at the Statens Serum Institut and University Hospital Rigshospitalet in Copenhagen, Denmark published a paper titled “Neonatal Inflammatory Markers Are Associated with Childhood B-cell Precursor Acute Lymphoblastic Leukemia” in Cancer Research that supports this hypothesis. The researchers, led by Henrik Hjalgrim M.D., Ph.D., consultant, department of epidemiology research at Statens Serum Institut, used data from Denmark's Neonatal Screening Biobank and nationwide registers to conduct a population-based case-control study. They measured the concentrations of inflammatory markers, including cytokines and acute inflammatory proteins, on neonatal dried blood spots from 178 childhood ALL patients and 178 matched leukemia-free controls. They chose children born in Denmark from 1995 to 2008, who were diagnosed with B-cell precursor ALL at ages 1–9 years. More specifically, children who developed B-cell precursor ALL had significantly lower neonatal concentrations of IL8, soluble IL6 receptor (sIL6R) α, TGFβ1, monocyte chemotactic protein (MCP)-1, and C-reactive protein (CRP) when compared with matched controls. In addition, the children with ALL had higher concentrations of IL6, IL17, and IL18. Concentrations of IL10 were below the detection level for both patients and controls. However, the role of a child’s baseline immune characteristics in the development of ALL opens up an important area of research that could lead to tools that predict the development of childhood ALL, allowing for both the targeting of predisposed children and the development of treatments through early immune modulation.